Mingtai Al. is both a A3105 h16 Alloy Aluminium Coils price per rolls in Oman manufacturer and supplier with 20 years experience. So factory price is available. Besides, we use the finest raw material to improve the product quality. Mingtai Al. 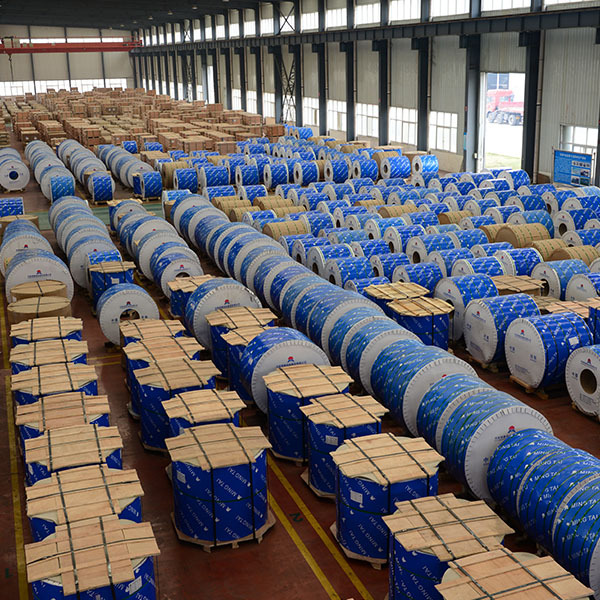 can manufacture Alloy A3105 h16 aluminum coil price per rolls in Oman with many alloy and tempers, and it can be cut to size at customers` need. 3105 Aluminium coil with 98% pure aluminum and slight alloy additions for strength. 0.3% of copper is added to 3105 Aluminum Coil, so the conductivity turns out to be 41%. For its contents and processing technologies, 3105 Aluminum Roll is light in weight and it has semi-smooth surface. Besides, it is not hardened by heat treatment. All the products Of Mingtai aluminium coils. live up to international standards, such as ASTM, EN, JIS, etc. 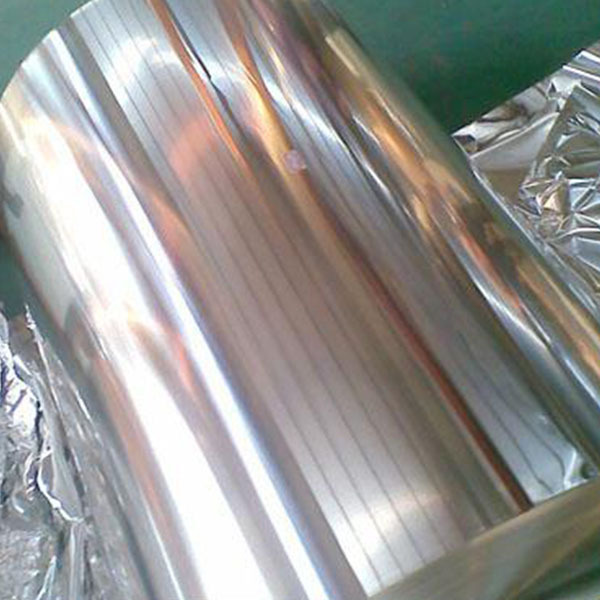 Therefore, quality of 3105 Aluminium strip/coil can also be guaranteed. 3105 Aluminium 1mm sheet 3105 Flat Aluminium coil in China. Mg, Mn and Si are added to 3105 Aluminium strip, thus, it has excellent correction resistance, formability and welding characteristics. Besides, it has average mechinability and it can be increased in harder tempers than in annealed condition. Oil lubricants should be used for all machining operations. The forming characteristics of 3105 Aluminium strip coil are pretty good by all conventional processes regardless of temper. But 3105 Aluminium strip/coil does not respond to heat treatment except for annealing during cold working. The cold working characteristics are very good, even in the harder cold working tempers. For all the features above, 3105 Aluminium strip/coil has a vast application in many field. Mingtai aluminum is a professional Alloy A3105 Aluminum Coils Manufacturers in china, There are Alloy A3105 Aluminum Coils Suppliers in Oman to promote the best prices and services for you. 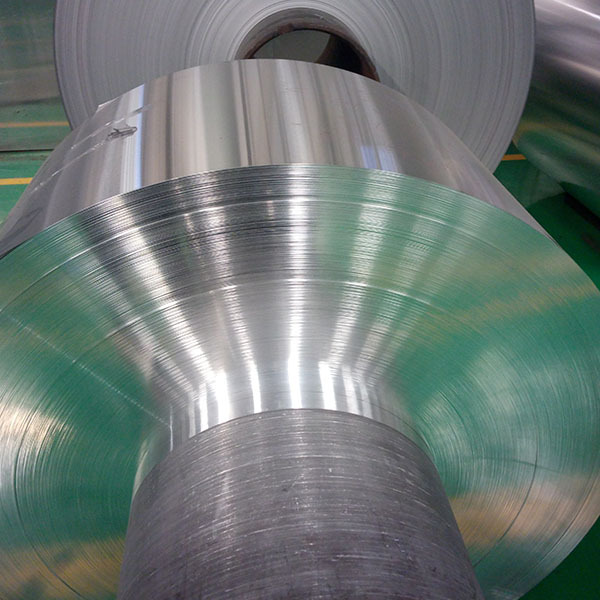 Looking for ideal Aluminum Coil Price Per Rolls Manufacturer & supplier ? We have a wide selection at great prices to help you get creative. 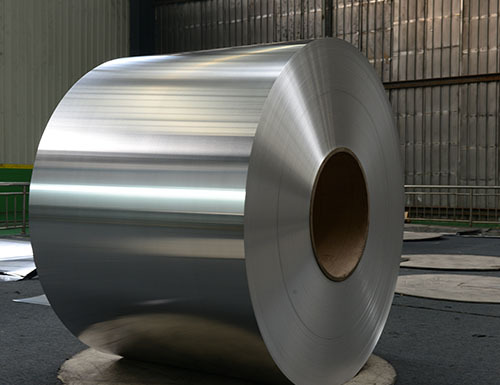 All the Aluminum Coil Suppliers Oman are quality guaranteed. We are China Origin Factory of Alloy 3105 Aluminum. If you have any question, please feel free to contact us.